SC Freiburg will start their Europa League campaign this Thursday against the Slovenian PrvaLiga club NK Domžale. While the game is less than ideal for Breisgau-Brasilianer timing wise the club will nonetheless relish the opportunity to reach the group stage of the Europa League to guarantee European football for its many talented players. One player in particular who could benefit from European experience is Janik Haberer. The 23-year-old Haberer was one of the key players in Germany’s U-21 success at the European Championships this summer. Playing the anchor role behind Maximilian Arnold Haberer never stood out throughout the tournament. At the same time, his efficient play and his ability to sacrifice for the team made him one of the most important players in Stefan Kuntz’s lineup this summer in Poland. This was, in particular, evident in the final against Spain were Haberer used his athletic strengths to cover miles for his offensive partners and at the same time create space for Germany’s attacking players. 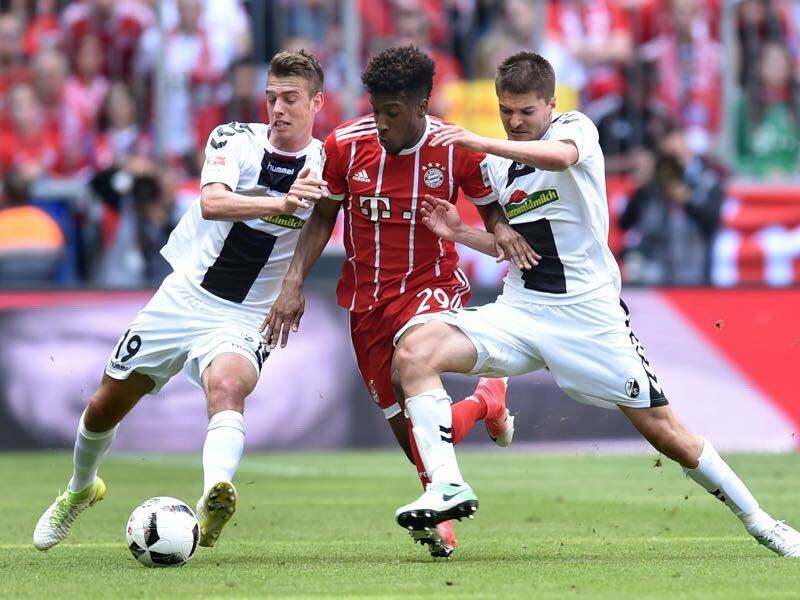 The performance was even more impressive given the fact that he usually plays as either a winger or a false-nine for Freiburg in the Bundesliga. The final against Spain, therefore, highlighted his tactical variability. But whether SC Freiburg head coach Christian Streich will use him as a holding midfielder is doubtful. The Breisgau-Brasilianer lost attacking players Vincenzo Grifo (to Borussia Mönchengladbach) and Maximilian Philipp (to Borussia Dortmund) this summer, which means that Haberer will be given a bigger role alongside all out striker Florian Niederlechner up front—especially as Freiburg have somewhat struggled to find a replacement for either Grifo or Philipp. Freiburg earned €26 million by selling Grifo and Philipp this summer. Plenty of money to find a replacement, but the problem has been that other clubs are aware of Freiburg’s financial possibilities and have therefore inflated their demands whenever Freiburg came knocking. As a result, Freiburg have only spent €7.3 million this transfer window, which includes €6.3 million for Pascal Stenzel (for €4 million from Dortmund) and Niederlechner (for €2.3 million from Mainz). Both players were already with Freiburg on loan last season, and the club now managed to complete the signings this summer. Freiburg also loaned the Polish attacking player Bartosz Kapustka from Leicester City as well as the centre-back Philipp Lienhart from Real Madrid. Kapustka especially will be asked to fill the void left by Grifo and Philipp, but whether the 20-year-old can have an immediate impact on the Bundesliga remains to be seen. It is, therefore, no surprise that Freiburg are still on the lookout to land one or two attacking players this summer. But it is doubtful that the club will manage to complete a transfer before the season kicks off in earnest on Thursday against NK Domžale. With just three goals in 32 games, Haberer will, therefore, have to become more dangerous in front of the goal. This could mean that Freiburg might slightly adjust his positional play. Haberer, whose top speed last season was clocked at 31.5km/h, averaged 12.1 km per game last season, which was one kilometre on average more than Grifo and two kilometres more than Philipp. Clocking that many miles a game can degrade efficiency in front of the net and it would not be a major surprise if Streich will make some adjustments to Haberer’s tactical orientation as a result until a new attacking player arrives. 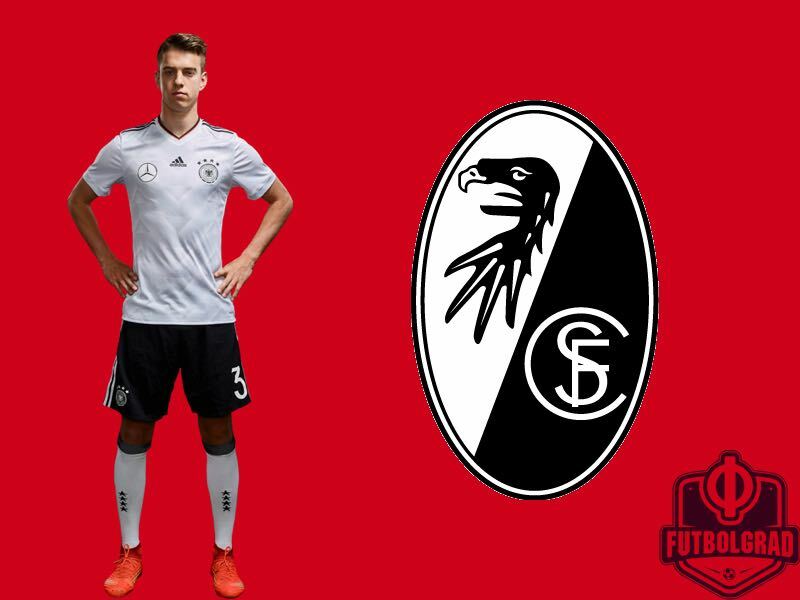 It would certainly add another element to a player, who by any account can already be considered one of the most tactical variable players among Germany’s youth stars and it could be the next development step towards becoming a top player in the league.